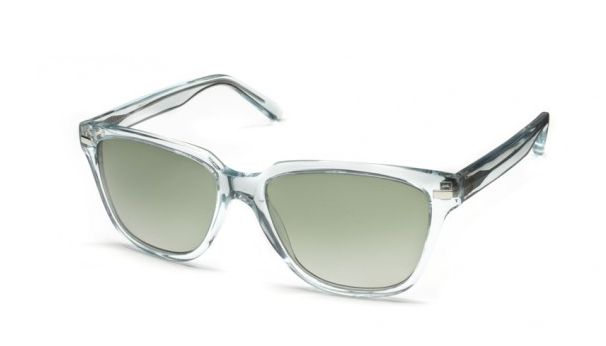 Taking their inspiration from summer cocktails like the gin and tonic, Warby Parker has released some nice summery eyewear for the second half of the season. The one pictured above is the Rafferty in Aqua Tonic. At $95 for non-prescription and $150 for prescription...we doubt you good do better for the price. You can see and learn more here.